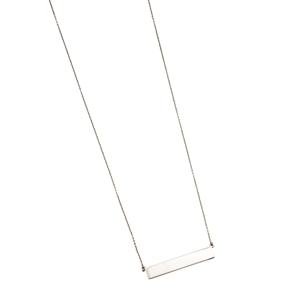 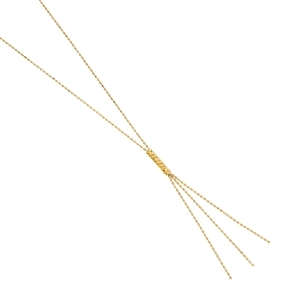 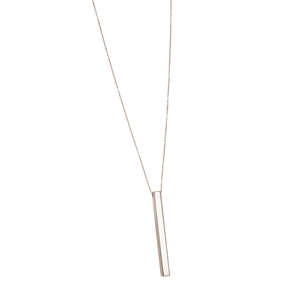 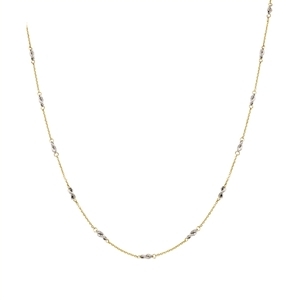 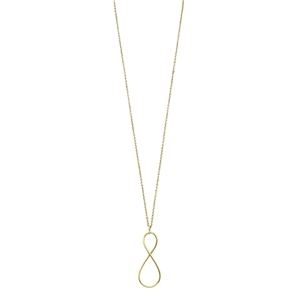 14K YG INFINITY NECKLACE 18"
14K TT CABLE/ROPE CHAIN 16-18"
14k YG SCRIPT LOVE NECKLACE ADJ 16-18"
14K YG POLISHED BAR NECKLACE WITH 0.02CT GENUINE DIAMOND 16"+2"
14K WG POLISHED BAR NECKLACE WITH 0.02CT GENUINE DIAMOND 16"+2"
14K YG POLISHED BAR NECKLACE 16"+2"
14K WG POLISHED BAR NECKLACE 16"+2"
YG DC PUFFED GEOMETRIC SQ Y NECKLACE 18"
14K TRI WEARABLE ROSARY STYLE NECKLACE 17"
14K YG LONG TASSEL FRINGE NECKLACE W/ 16"-18" EXTND. 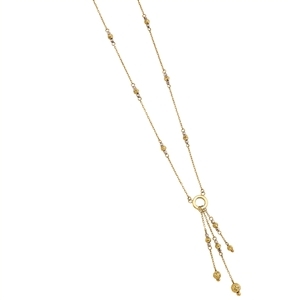 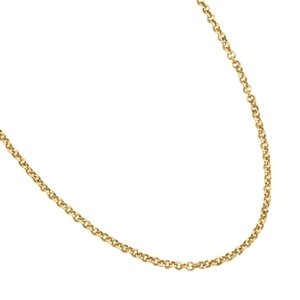 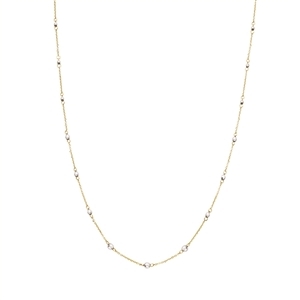 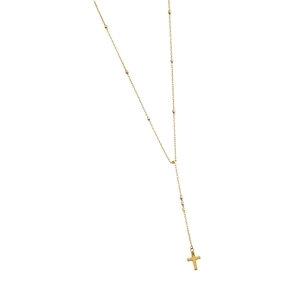 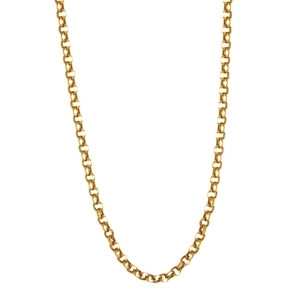 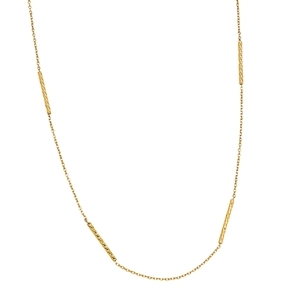 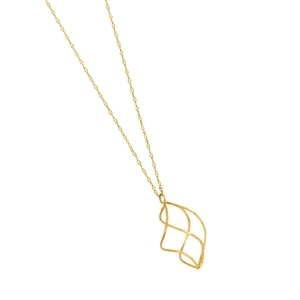 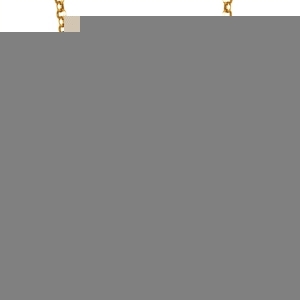 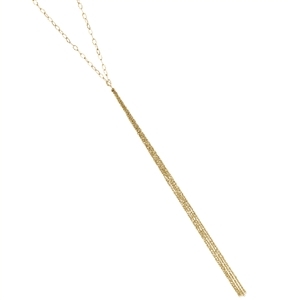 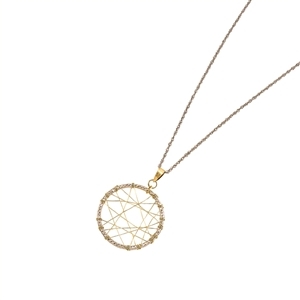 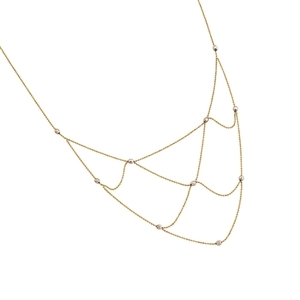 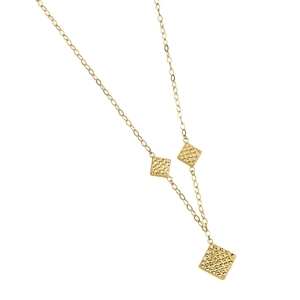 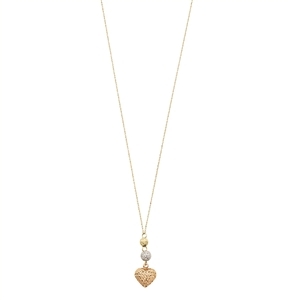 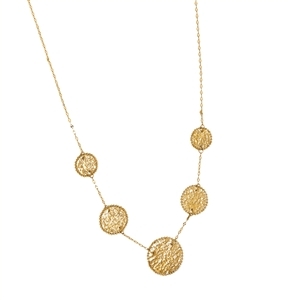 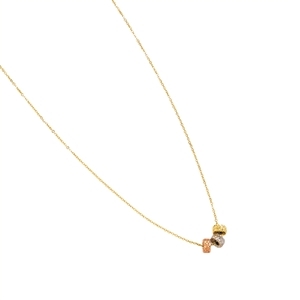 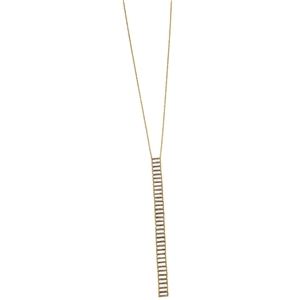 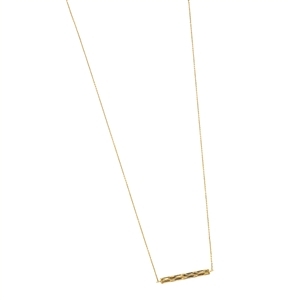 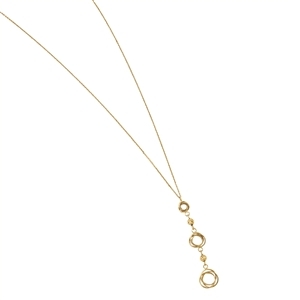 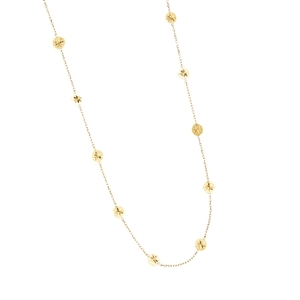 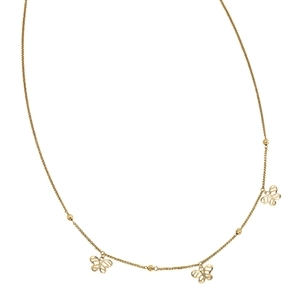 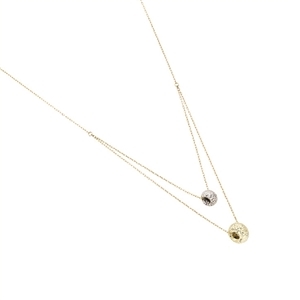 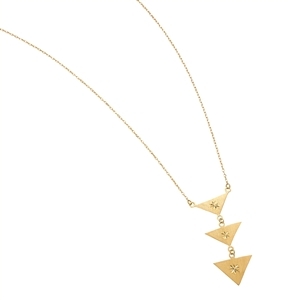 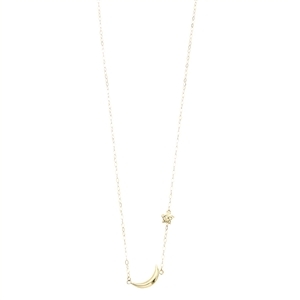 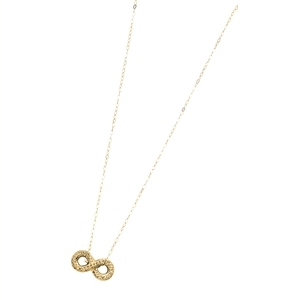 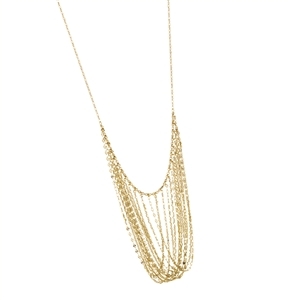 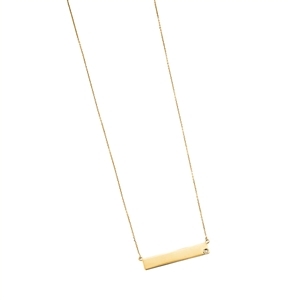 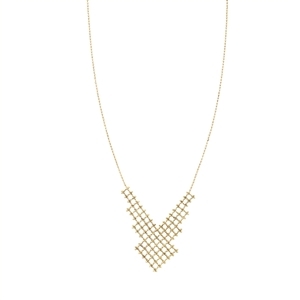 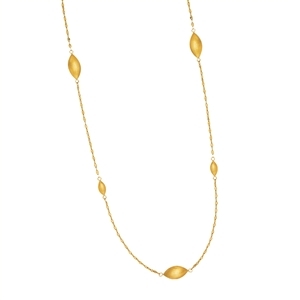 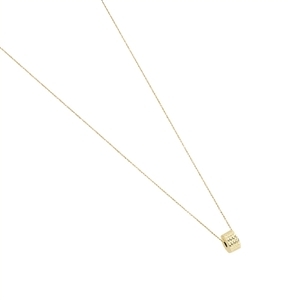 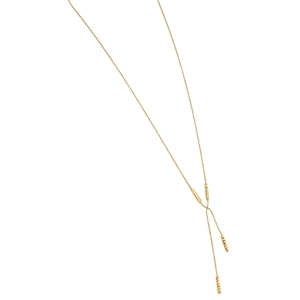 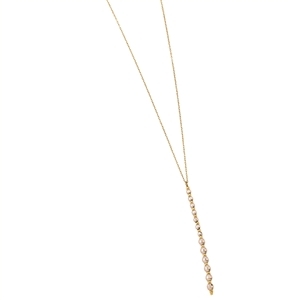 14K YG DRAPING CHAINS NECKLACE 16"-18" EXTND. 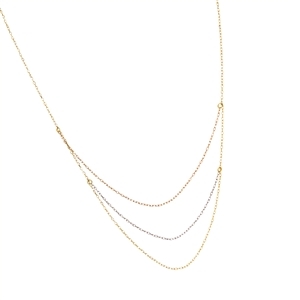 14K YG TEXTURED COIN DESIGN NECKLACE 18"
14K TRI COLOR TRIPLE LAYERED DELICATE CHAIN NECKLACE 16"-18"
14K YG DC STATIONED BAR NECKLACE 16"-18"